The Gilbert ® Water Bottle Bag is a traditional style carrier which holds 12 bottles. 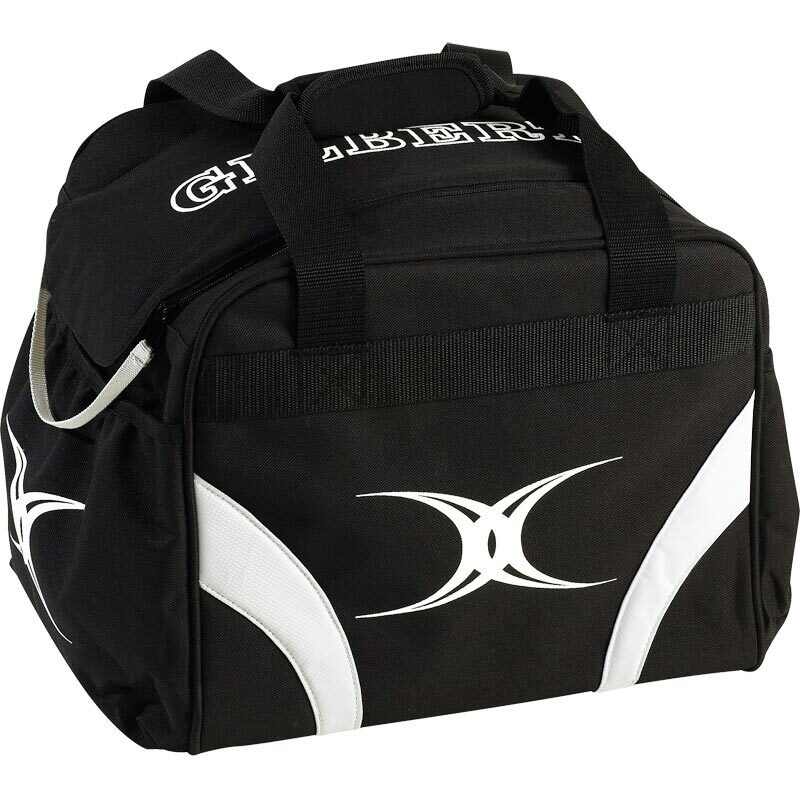 Good sturdy handy bottle bag, ideal for away matches. I use it for a football team and carries enough bottles for my needs.